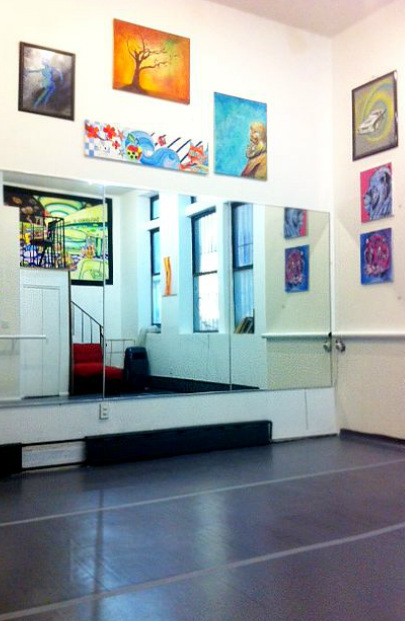 ﻿Discover the arts in east harlem! 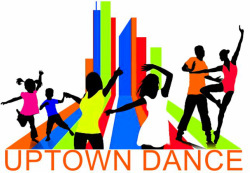 ﻿Uptown Dance, the premiere Arts & Dance instruction location in East Harlem is back and running with art classes for all tastes and ages. 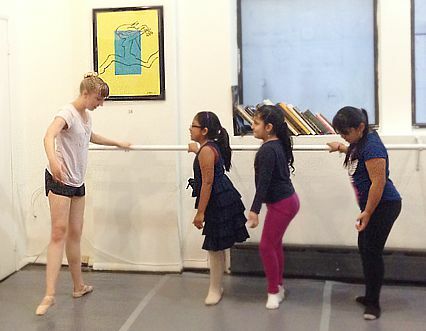 We will be offering summer classes in ballet, painting, acting and voice . 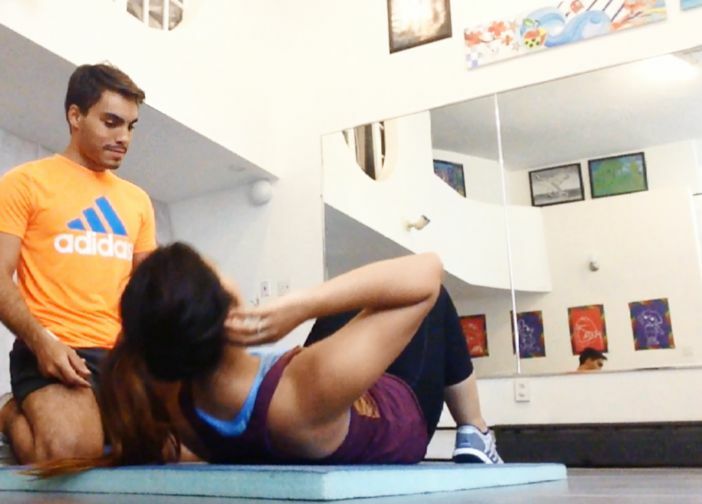 Enrollment is available Class-to-class, or to save, enroll for the whole month. 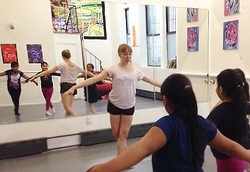 Our focus is to provide a personalized pre-professional program that allows adults & children of ages 3- 12 with an interest in the arts, to either learn new skills or develop their already acquired ones, within a nurturing, respectful and energetic environment directed by performing and visual arts professionals. 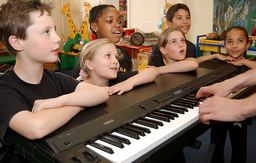 Singing, acting, story making and story telling. Theater skills that are fun and useful in everyday life.